You may be surprised to learn that teaching yoga is not in fact my ‘day job’. I work for the U.K. Civil Service, leading the delivery of the Government’s 25-Year Environment Plan. The Civil Service is committed to enabling its employees to ‘give something back’ to communities through three days a year special paid leave for volunteering. Not only does this help those in our communities,, but also develops new skills and experiences. The Government’s Civil Service Local initiative bring’s together volunteers from Government departments and agencies within our regions across the U.K. This includes by delivering voluntary projects that improve the life chances of those that are most vulnerable within our society. This includes through a very active schools-programme. I volunteered to spend two days this week with the Civil Service Local team in Bristol. I joined over 140 volunteers from across Government at Bristol’s ‘Raising Aspirations‘ schools careers event for 13 & 14-year olds. The Cabot Learning Federation hosts the impressive event at the University of the West of England. Over 2,000 pupils from Bristol schools and academies attend, raising awareness on the career choices on offer to them. I found the event truly inspiring. I volunteered in the ‘Employability’ zone. This included running eight sessions that equipped the pupils with skills to prepare for the world of work. For example, how to create a good first impression at an interview, team building exercises, including the always fun ‘Helium Stick’ game and quizzes on the civil service. As a yoga teacher, I also volunteered to run a short yoga sequence at the end of each session. Teaching yoga to 250 pupils at each session brought some unique challenges, such as being able to be seen and heard by all in the room. With so much emphasis during the days on the future, I framed the yoga sessions to bring the pupils back to the present. I taught a standing and chair sequence they could apply in their everyday lives. The pupils actively engaged in all exercises, and it was a pleasure to work with them all. To learn more about their early career aspirations, and provide insights that will hopefully inform their choices – not just over the long-term, but their more pressing need to secure relevant work experience placements. Seeing the glint in their eyes (rather than glazed expressions! ), it was clear that Bristol has a bright future in their hands. The organisers received very positive feedback from many of the schools that attended. I separately received this reply from Hanham Woods Academy which was heart-warming. ” Thank you so much for the time you spent with our students. A student shook my hand today because they wanted to after practicing it yesterday”. Volunteering at this event has lit a spark for me. 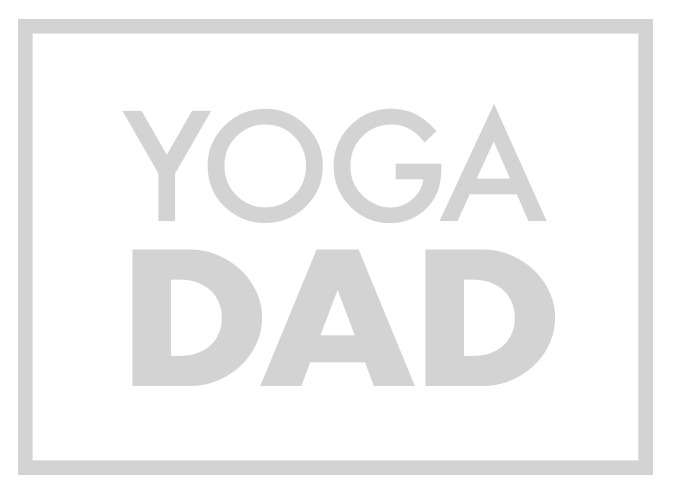 I would love to run more yoga in schools, particularly for teens. Being a teen is such an impressionable, and challenging age. There’s a risk that our children fall between the cracks in the system as they transition to becoming young adults. My previous blog posts on enabling children to realise their potential reflect this. It is all the more important therefore that we support positive physical and mental health & wellbeing for children and young people. This includes through yoga to support their career aspirations.